A Look at Bob Cut Hairstyles Today, One way through which you can be able to get a new look, is to try out modern haircuts. This is because hairstyles for women keep on changing since they are not static. Therefore, if you are looking for a way to reinvent yourself, then modern bob haircuts can be the way to go. Bob cuts are popular the world over, because they do not only lend people great hairdos, but also because they are cheap and easy to maintain. In addition, it is a hairstyles that can be used by any person regardless of the shape of the face, or even the type of hair that they have. 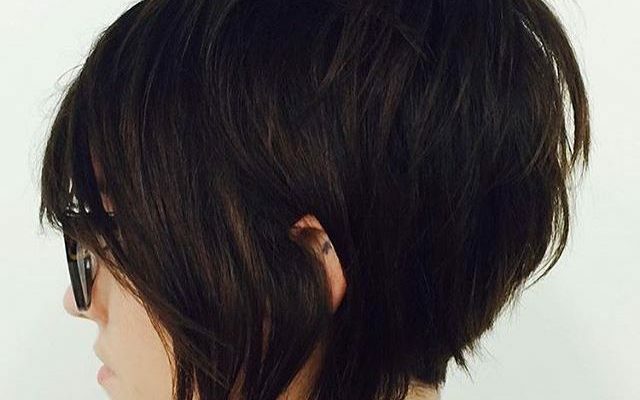 In the past, bob cuts were usually used at chin lengths, but today women are getting more experimental in a bid to come up with new and more unique looks. For instance, the hair is getting cut really short so that it gets closer to the scalp. So, if you are looking for bob haircuts used today, then you can try a few of the following. 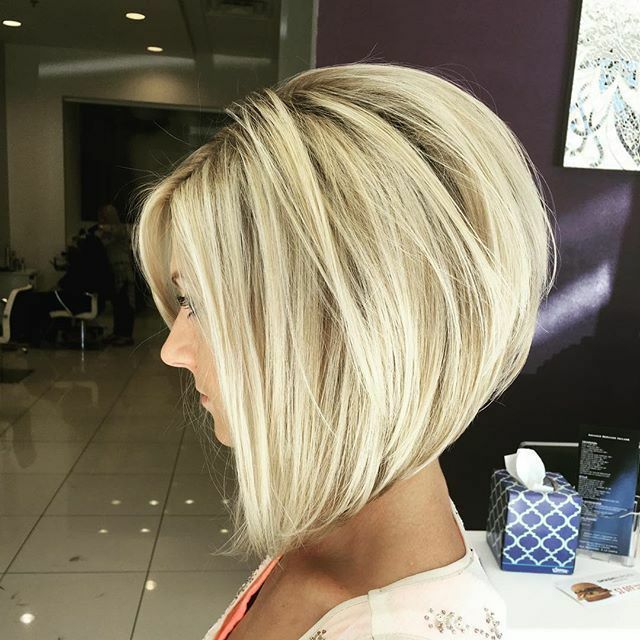 This is a type of bob cut that is getting very popular. This is because this is a style that adds volume to your hair. In fact, women with thinning hair are usually advised to use it since it can cover up problem areas quite well. However, women with wavy or curled hair are advised not to try this look since one’s hair may end up looking puffy. There are many types of bob layers that one can try and they include long ones, short layers, and chopper layers. Long layers are best suited if you are looking to add length, while short ones are best for increasing hair volume. However, if you have curled or really wavy hair, then the best bob cuts to use would be the long bob cuts. These are graceful cuts and when cut in the right way, a person can be sure that their hair will look good since more bounce is added. In addition, people who have round faces are also suited to this haircut. Lastly, a person can also add fringes or bangs to their bob cut. Bangs are great for people with pronounced facial features, while fringes hide flaws that a person may have. In fact, bangs and fringes are some of the most popular bob cuts today. So, there are many styling choices available for people with bob haircuts. They work great, and a person can have a wide range of styles to try out every other week.